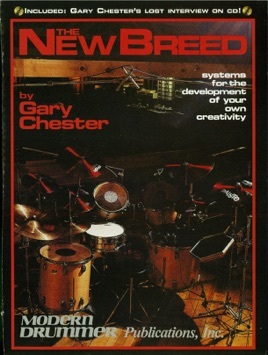 Gary Chester was one of the busiest studio drummers of the '60s and '70s and played on hundreds of hit records. His systems have been used and endorsed by drummers such as Kenny Aronoff, Danny Gottlieb, and Dave Weckl. This is not just another drum book, but rather a system that will help you develop the skills needed to master today's studio requirements. By working with this book, you'll improve your reading, concentration, coordination, right and left-hand lead, and awareness of the click. 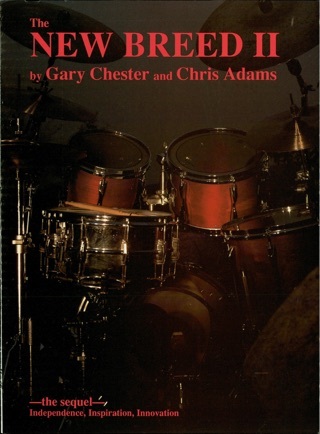 This revised edition contains audio of an interview with Chester.